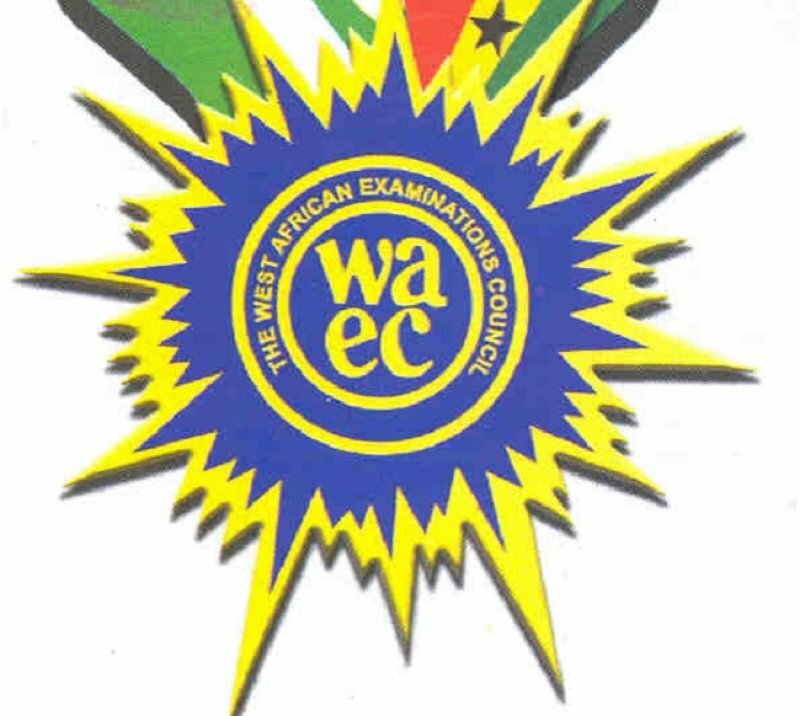 Time to dine with WAEC …. 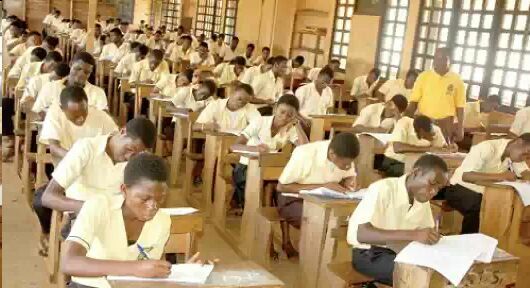 BECE is no Joke!! about since you started schooling, finally here it comes. Some said it’s not an easy journey, some said you can do it and yet some others said you cannot succeed without …. (they call several name that I don’t even know which one to use). As the saying goes “the proof of the pudding is in the eating”, so whatever this journey holds for you will eventually be unfolded unto you as you dine with the WAEC papers throughout this one week period. At the end of this week you will also have a testimony about how the almighty B.E.C.E is and how it treated you. After all is said and done, you will come to know which category of people which you met prior to this examination are trustworthy with regards to the advice, motivation or discouragement they threw your way when you were eagerly preparing to face your first and crucial legal battle in life. All the same it is not something which has not been done before. Many have come before you, and just as you shall not be the first to take this path, so shall you definitely not be the last to so far as WAEC continues to exist. A lot of people reached their destination after embarking on this journey with great joy and celebrations nevertheless many others had the greatest defeat of their life that they swore never to set foot in a classroom again. Which of these will you choose to be your story? The wisest man to ever live, King Solomon said that there is nothing new under the sun and on this topic I totally agree with him because the battle you are facing now has been fought before and some have emerge victors ages back. This alone should be enough motivation to anyone of you who aspires to climb greater heights and descend after this one week period with flying colours. My name is Obed, I’m your friend and I have taken this path before. Just like you, I was very eager, anxious and was anticipating everything that could possibly happen as I write the exams. I know and I understand that at these crucial moments some kind of fear grips you and makes you wonder if you are ready to really embark on this journey. As a friend, I want you to know that all those feelings you are having are normal, because almost everyone who have made it past this stage felt like that once in their lives. All you need to do is to study to show yourself approved, trust in the God that you serve and above all exercise your faith believing that you get the results that you ask of God. It worked for me and I know it will work for you if you truly believe that as Christians we do not walk by sight but we walk by faith. So even though all may seem bad, we still trust God to give us the best because He has already made us conquerors. I wish you all the best and I pray for God’s mercy for you and ask of God that even as He helped me come out successful at my time so shall He do for all my friends who are reading this. I reiterate ‘Learn more and be wise’.